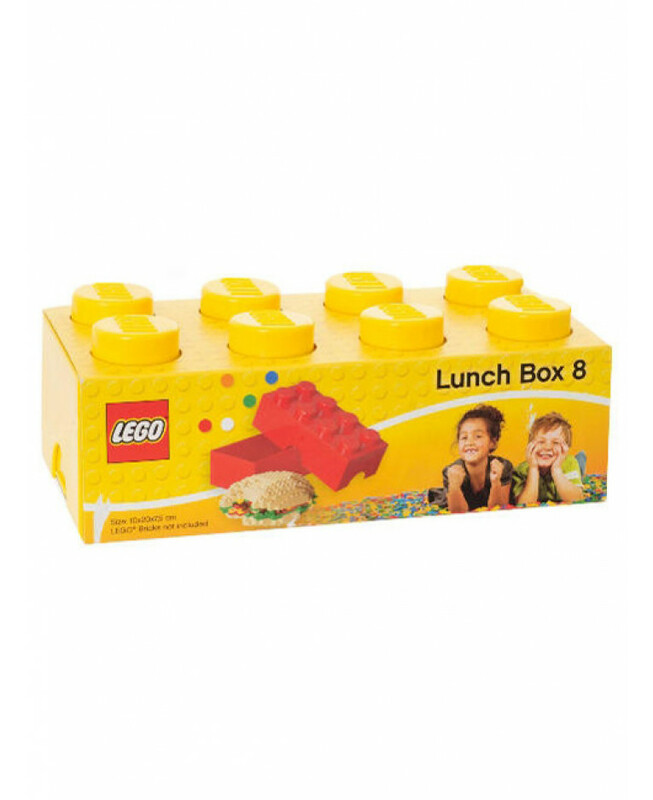 Lunchtimes have just got a lot more fun with these Lego Lunch Boxes. 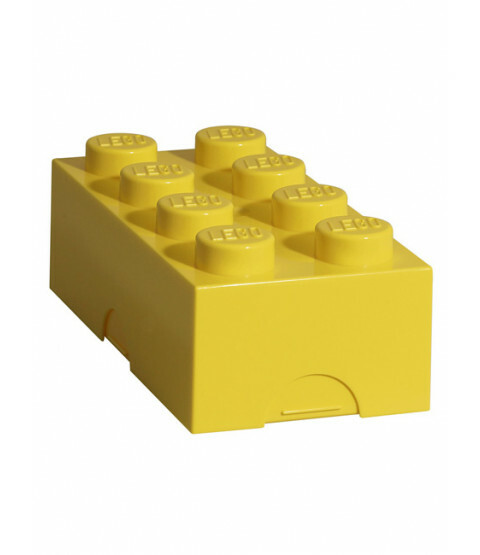 Available in a wide selection of colours, they are ideal for keeping your sandwiches from getting squashed as they have a quality hard finish and are shaped to look just like a real Lego brick. Alternatively you could use them as storage boxes to keep trinkets and Lego in. 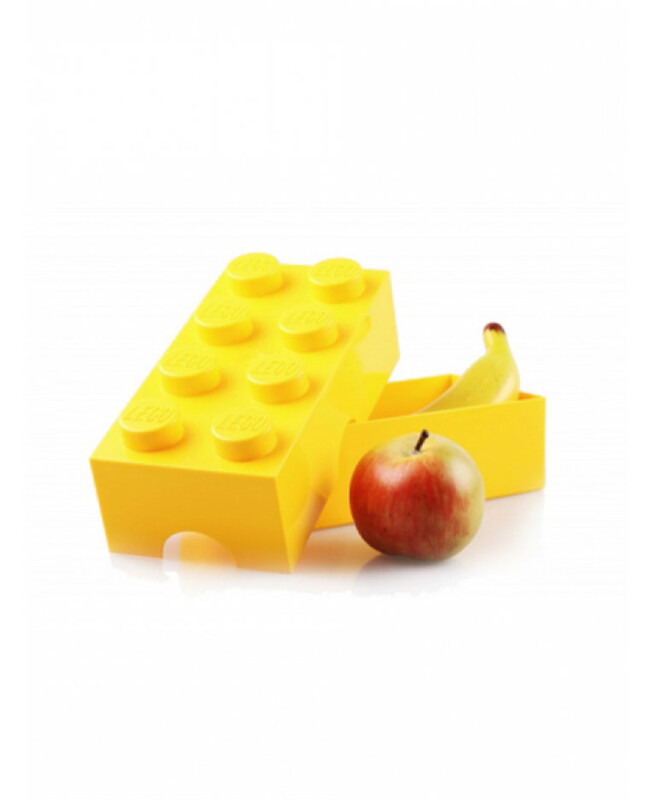 Other Lego storage items in various sizes are also available to purchase.